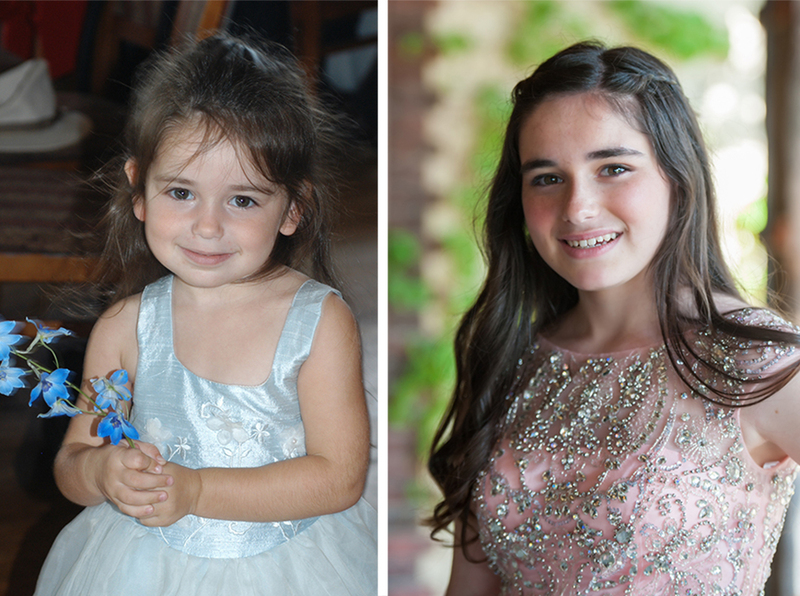 Bar and Bat Mitzvahs, like weddings, are another family milestone we love to cover, and sometimes we’re lucky enough to feel like we’re members! Like with the Spensers. Over 8 years, we’ve shot all the son’s celebrations, while little sister Julia waited in the wings. Now that the angelic toddler has grown to a 13-year-old stunner, the wait’s over. Mazel tov, Julia! It’s these connections that, professionally and personally, bring us pleasure and joy.